This Tuesday morning, Roger Stone pleaded not guilty to the seven accusations made against him within an indictment published early Friday morning by The Federal Bureau of Investigation. 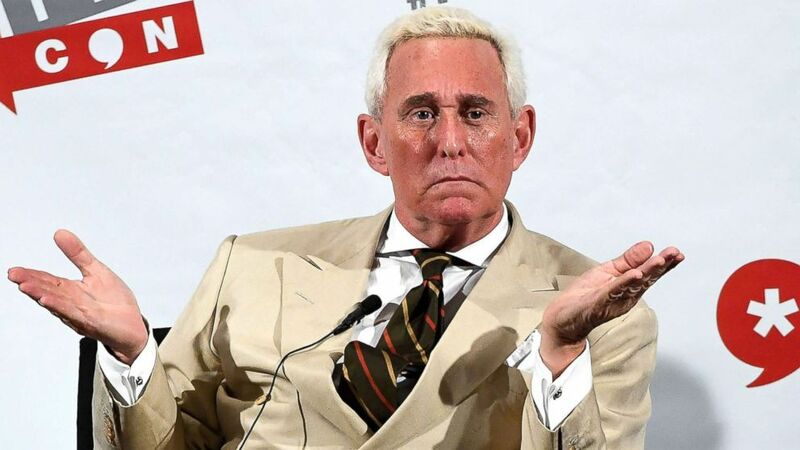 To conclude, no charges were maid to Roger Stone’s pre-existing bail which was set at $250,000 dollars last Friday when he was raided and arrested by The FBI. His travel is still limited only to Florida, New York, Virginia, and Washington, D.C.
Stone has homes in Florida and New York, and will most likely need to fly into Washington/Virginia in the near future. Friday morning, Roger Stone woke up to The Federal Bureau of Investigation raiding his home. Stone, an associate of Donald Trump, and famously a guest/co-host on Alex Jone’s InfoWars was indicted on 7 counts.